Need help? 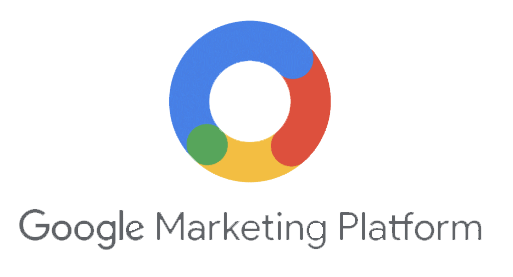 We can set-up and manage Google Marketing Platform for you to deliver more relevant and effective marketing, while ensuring that you respect your customers’ privacy and give them control over their data. 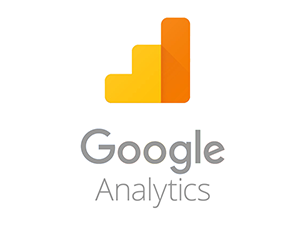 Google Analytics gives you the tools you need to better understand your customers. 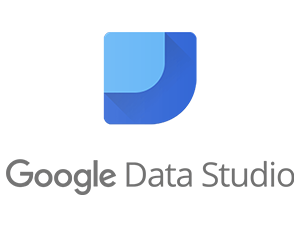 You can then use those insights to take action, such as improving your website, creating tailored audience lists, and more. 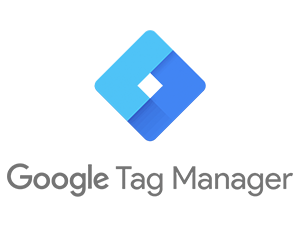 You want tag management that’s simple, reliable, and works well with your existing systems. 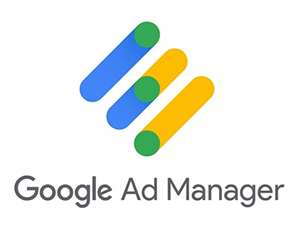 Tag Manager delivers, helping you get up and running fast.